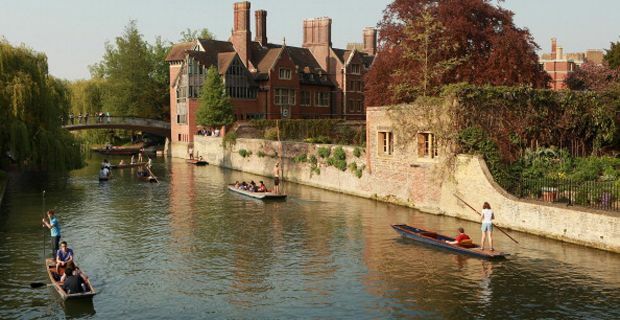 In the wake of the flood of revelations concerning digital monitoring, another facet of the surveillance state has been exposed as it was revealed that police had attempted to spy on Cambridge University students. A police officer approached an activist in his 20’s and attempted to recruit him as an informant on ‘student union type stuff’. Having offered the activist money in return for a stream of information on students and student protests, the police officer clearly did not expect his attempts at surveillance to be subverted as the activist wore a hidden camera and recorded the attempt to recruit him. The Cambridgeshire police officer wanted the activist to name students who went on protests, list the vehicles they travelled in to demonstrations, and identify protest leaders as well as keeping an eye on Facebook for information on any upcoming protests. Julian Huppert, the Liberal Democrat MP for Cambridge, tweeted: "I'm shocked by this – seems wholly inappropriate." Cambridge University did not comment, saying it was a matter for the police. Targets of the operation include UK Uncut, Unite Against Fascism, the environmental movement and a group called Cambridge Defend Education which describes itself as being "mostly students and academics from Cambridge University".